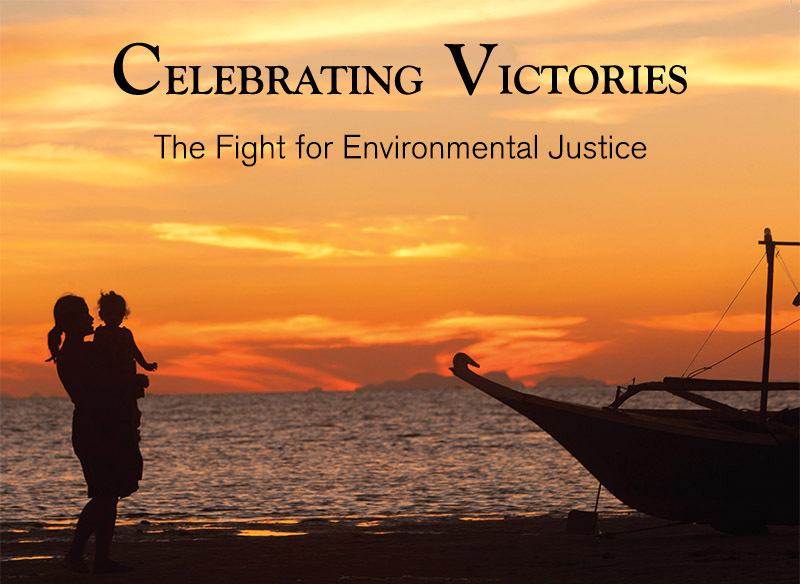 Celebrating Victories: The Fight for Environmental Justice is a collection of powerful photo essays that tell the stories of communities around the world fighting for a healthy environment, and winning. 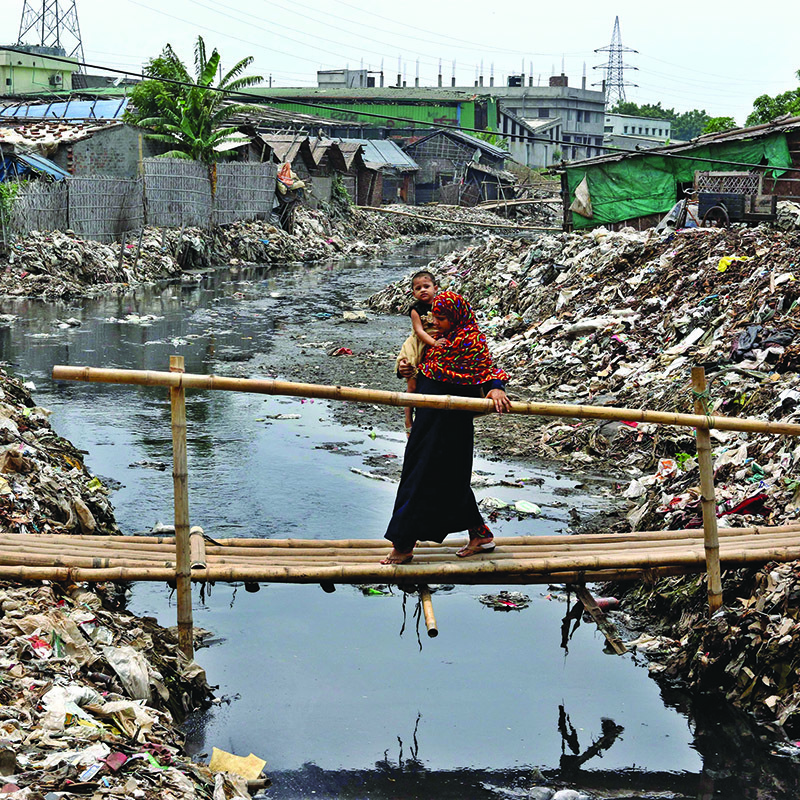 The largest river delta on planet Earth arcs across Bangladesh, a small nation tucked between India and Myanmar and bordering the Bay of Bengal. Roughly 700 rivers stretch 15,000 miles in tangled braids leading to great biodiversity and rich soils for agriculture. 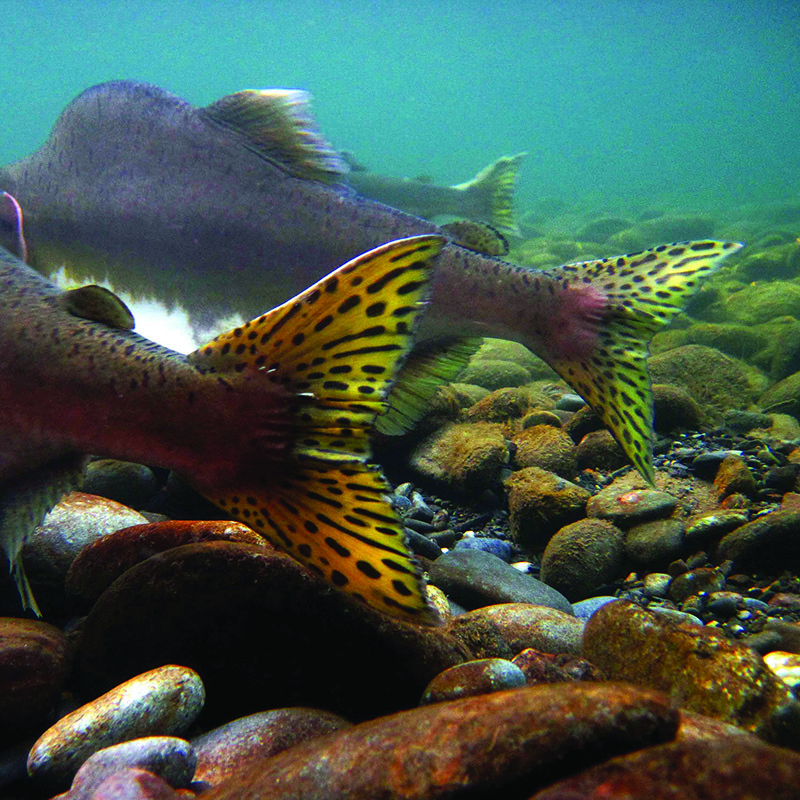 When salmon have been missing from a river for more than 40 years, the first few dozen fish returning to it can seem like a miracle, a signal that the river will once again hold thousands of wild fish. Sometimes it takes a viral video to get the attention of a big corporation. Shweta Narayan, an environmental advocate in Chennai, a coastal city of 7 million on the Bay of Bengal in East India, says the one-two punch of publicity and piles of data brought a company to the table. 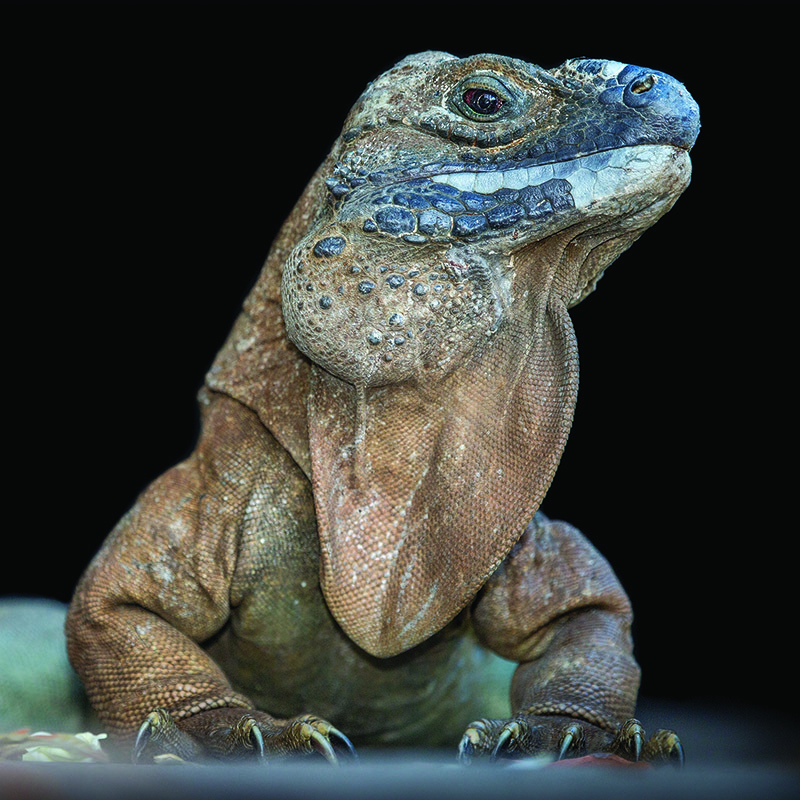 The Jamaican iguana is now found only in the Hellshire Hills on the island’s south coast was once widely distributed, but disappeared from the landscape thanks to poaching, predation, and habitat loss. 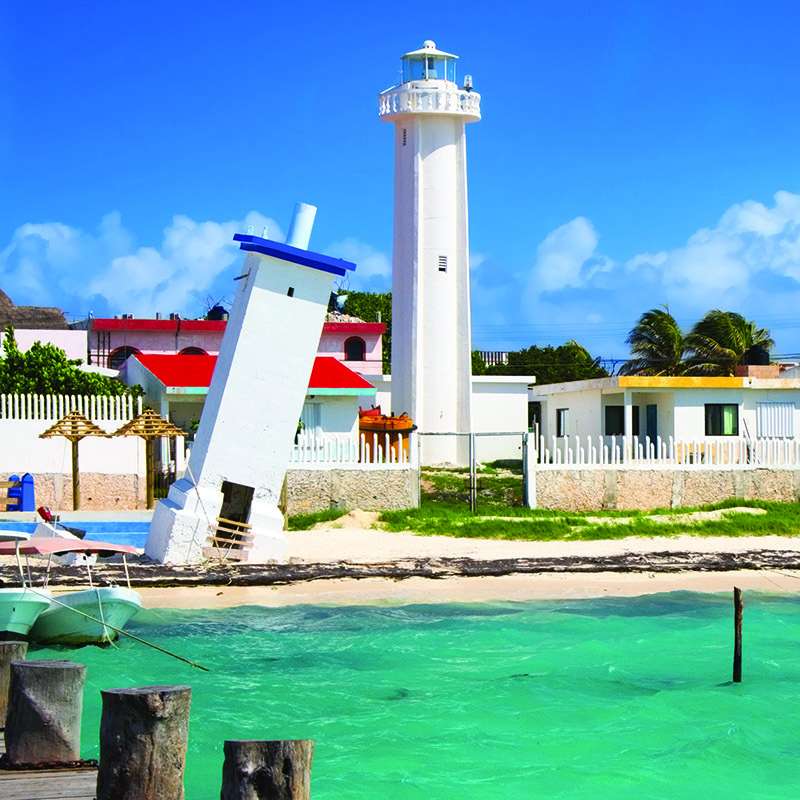 In 2012 a Chinese firm sought to create a 1,400-acre mega-mall, one of the largest in the western hemisphere, in the Yucatán peninsula. But Alejandra Serrano, a lawyer with the Centro Mexicano de Derecho Ambiental and a longtime ELAW partner, filed suit against the project. When a Japanese oil exploration firm drilled an exploratory well and performed seismic surveys, concerned residents took action, filing suits to enforce the law and halt oil extraction activity in the environmentally rich strait. Does a dolphin have standing to sue to preserve its habitat? 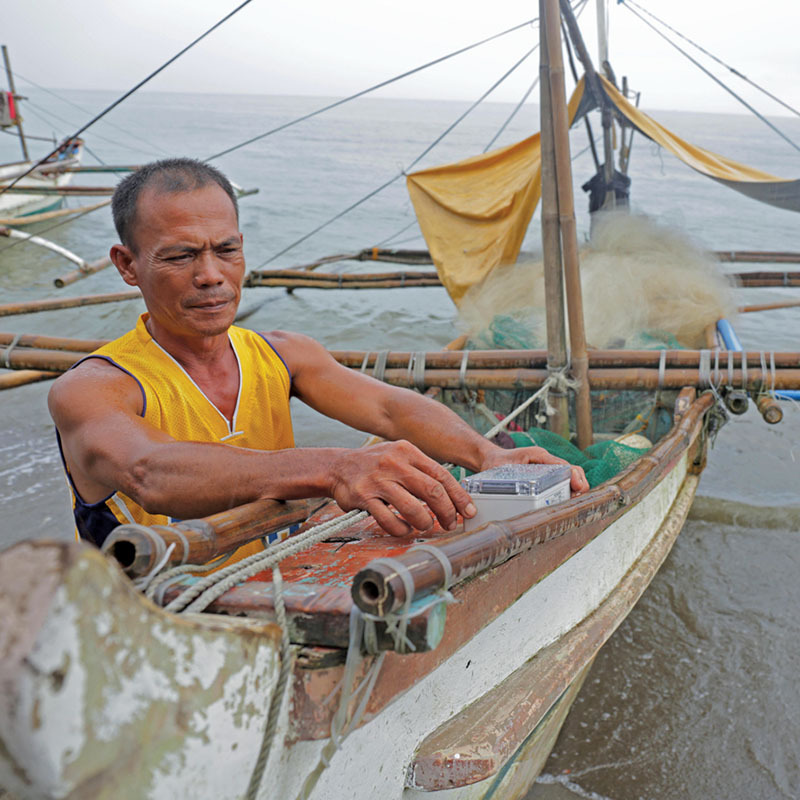 That question came up in court in the Philippines when community members sought to protect a narrow strait in the multi-island nation. 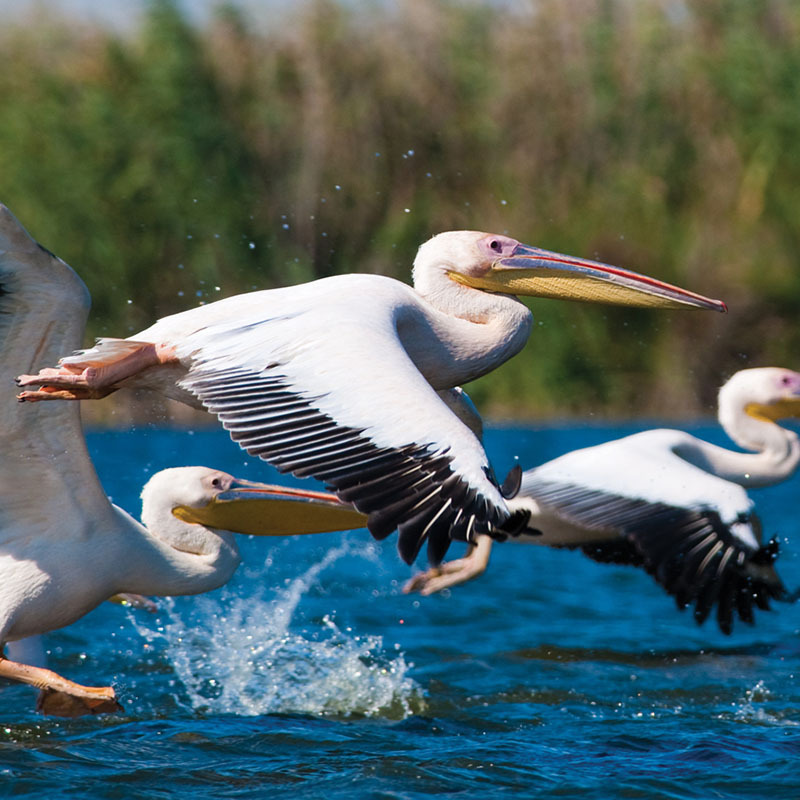 South Africa’s northernmost province, Limpopo, is home to three national parks. Many of Limpopo’s rural residents rely on subsistence farming. 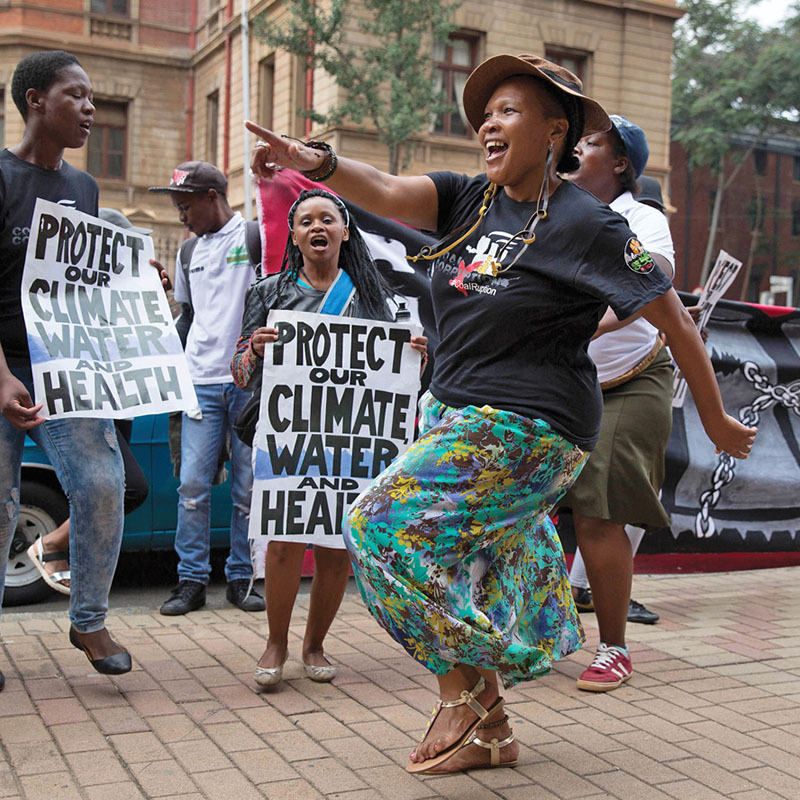 That makes the province – South Africa’s poorest – particularly vulnerable to drought. 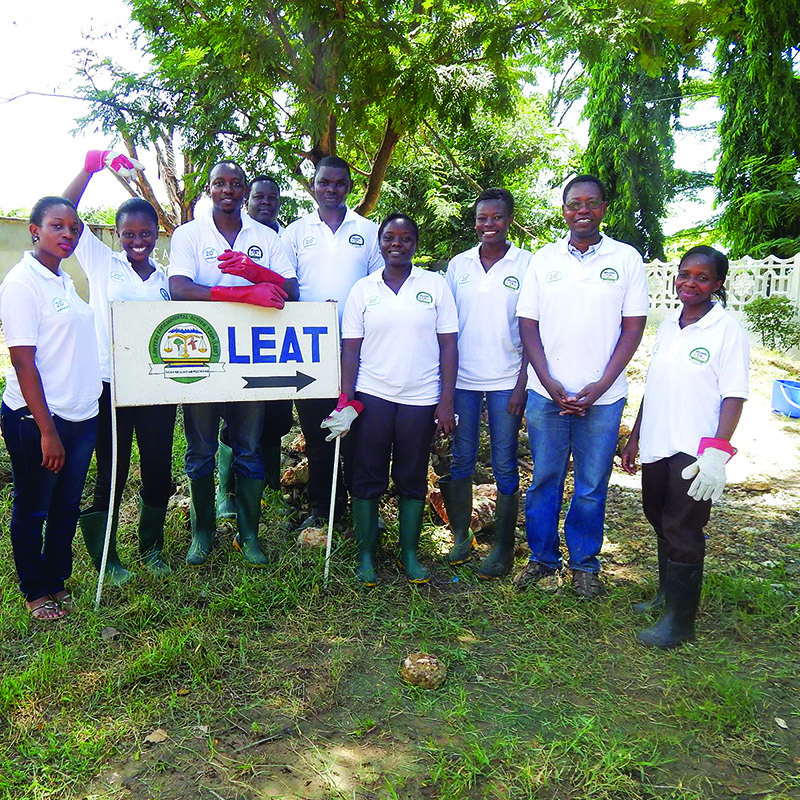 LEAT has scored lasting victories, but perhaps its greatest contribution is its work on the nation’s first environmental protection laws, passed by its parliament in 2004. Water hyacinth, a flowering plant native to South America, has become an invasive nuisance, threatening local species in more than 50 countries. 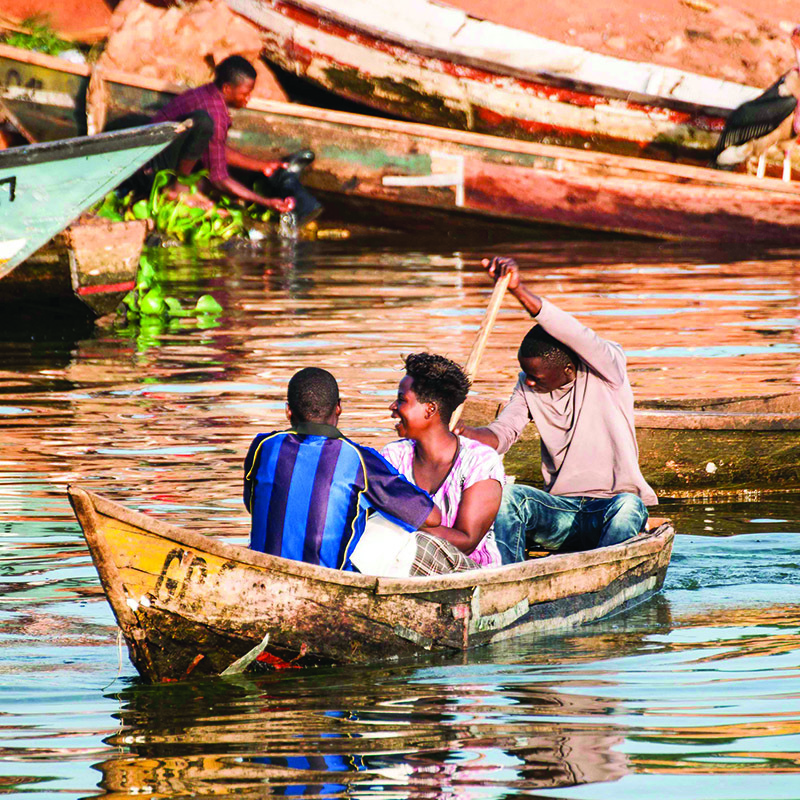 In Uganda’s Lake Victoria, the deceptively benign purple flower with its bright green leaves outran all efforts to contain it. Construction of a shipping channel through the delta began in 2004. But proponents failed to evaluate the project’s environmental, national, and transboundary impacts, as required by Ukrainian law and international conventions, before construction began. A death threat via instant message? Lottie Cunningham Wren gets these now. 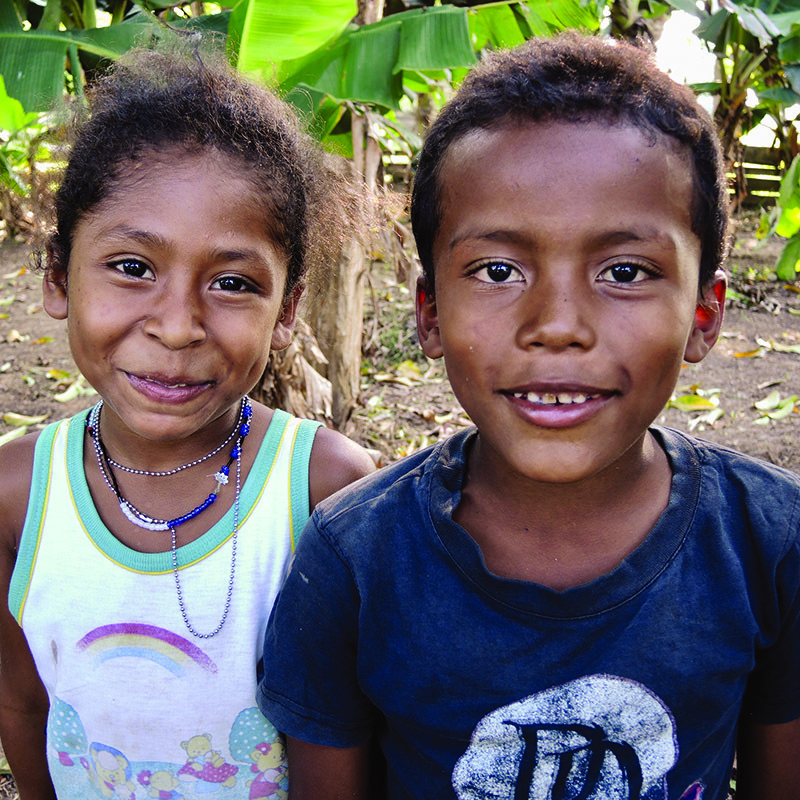 Her work as an attorney protecting the land rights of indigenous people in Nicaragua has drawn the anger of powerful, lawless interests. generous support of John Allcot and Beth Hunt. ELAW partners and sharing their stories through these essays.